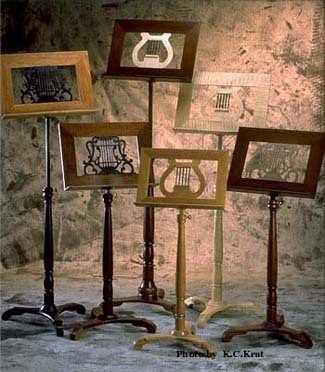 Musicians’ performance products designed by musicians for musicians. Toronto-based Concert Design specializes in performance products that take the physical comfort of musicians to a new level. The ideas for Concert Design products developed from our own needs as musicians and from listening to the needs of other musicians. 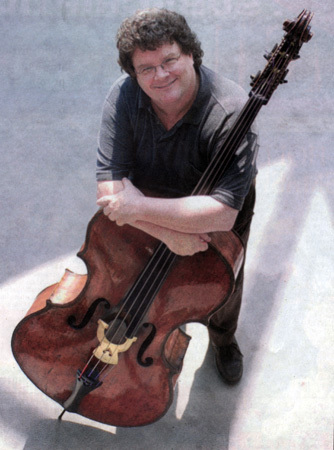 Our products care for the body and are as thoughtfully and finely crafted as a beautiful instrument. 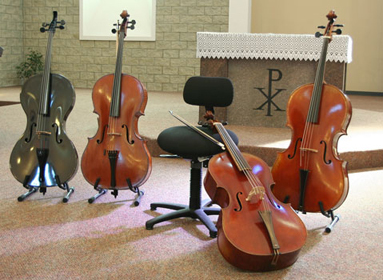 Concert Design performance products compliment your excellent achievements. 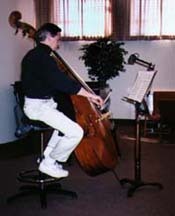 Concert Design customized an Allegro Chair for young cellist, Chadd Yaniw. 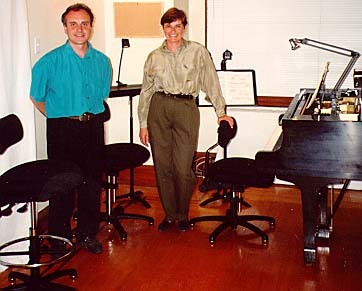 Hi Sal and Lois, Thought I’d send along a picture of your piano light in action at Paul Hahn and Co., in Toronto. 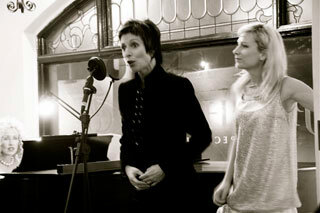 I’m at the piano of course, with singers Jean Stilwell and Patricia Zentilli. 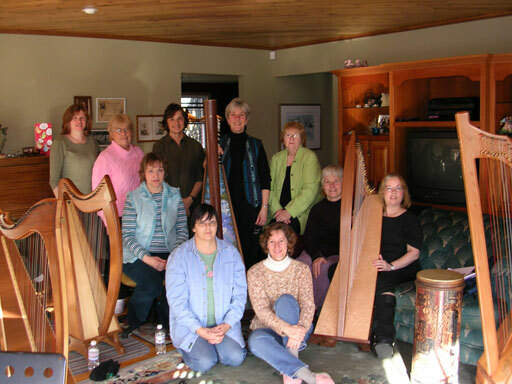 (that’s Lois beside Anita; Deb Ethier is far left, Sal is taking the picture). 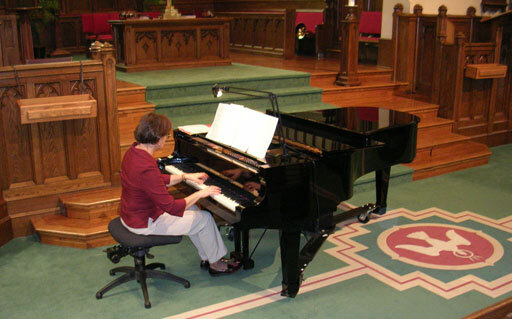 Lois rehearsing at First St. Andrews, London, Ontario, April 17, 2004 Piano Chair and Pearl*Lite piano lamp mounted on side of piano desk with battery pack. 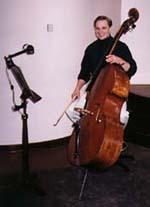 Jerry Pritchard, San Bernardino, California, “I think the Performance Light is a great invention! 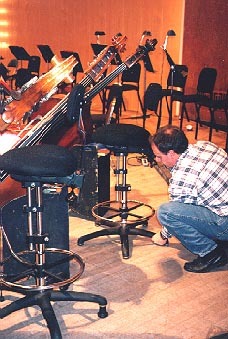 It really puts out the light without blinding one’s neighbour – and the long cord is right on!” check out The Flute Network Sal “onstage” at Buffalo Philharmonic Orchestra setting up the “Basso” Performance Chairs for the bass section. 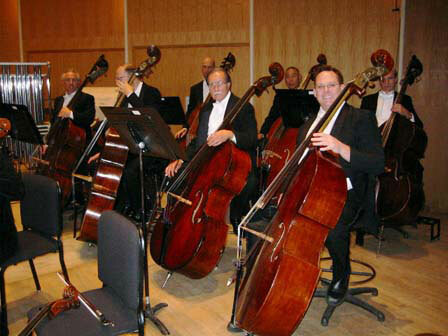 The Buffalo Philharmonic, Bass Section with ‘concert’ Basso Performance chairs by Concert Design. 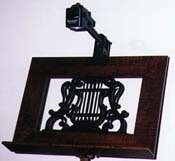 Grand Solo music stand with Pearl*Lite Halogen Performance Lamp. “The thoughtful design and comfort level of the “Basso” make it the best available anywhere. 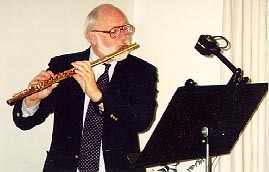 I recommend the Basso to all players, amateur and professional. 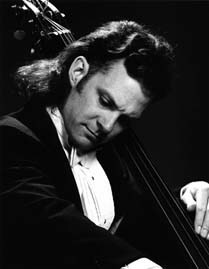 I guarantee the bass player will not find a superior stool.” Joel Quarrington, principal bassist, National Arts Centre Orchestra. 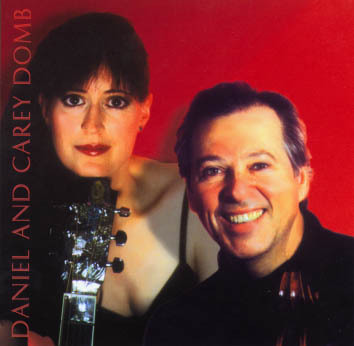 We invite you to send us your photo with any of our products and we will put your name and photo on our Album. Concert Design has chosen the finest components available to provide many years of use complimenting your own commitment to excellence.